Miami Club Casino is a varied and exciting casino space for fans of anything gambling related. They launched in 2012 and are powered by WGS Technology and offer a variety of products to suit any and all casino fans. The casino has a sophisticated design that you could almost mistake for being for an actual Miami nightclub. Rest assured all are welcome here as the casino has thrown open it’s virtual doors to players from all over the world. The layout is relatively straightforward to get to grips with, and the menu options will allow you to navigate to the different areas of the casino. You can quickly check out the latest promotions or head to their tournaments to get involved in their daily slot or table game tournaments. 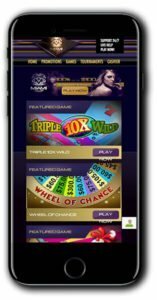 The casino is available as an instant play desktop version, download application or mobile casino. At Miami Club, you get to choose how and where you’d like to play. Should you find yourself in need of help, you’ll be pleased to know that support is available 24/7. Their team are available to talk via their toll-free support number, via email at [email protected] and of course, their live chat service which is accessible from any page on the site via the quick link. Head to the Cashier page to make fast and secure deposits via any of the following methods: Visa, MasterCard, Neteller, Skrill, Paysafe Card, EcoCard and Sofort. 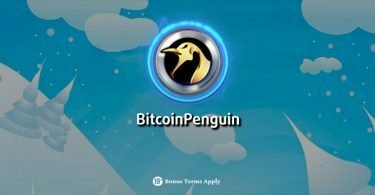 Miami Club Casino also accepts Bitcoin. One of the great things about Miami Club Casino is that as they use WGS Technology, so you’ll be able to uncover heaps of fantastic hard to find slots. If you like to play something a little more unusual and have a break from the mainstay casino games, then this is the place to come! The slot collection includes classic 3-reel games such as Triple Flamin’ Sevens and Crazy Cherry. If you prefer 5-reel video slots, then we can recommend Cash Cow with its fifty pay lines and a win of up to 50,000 coins! Take a chance at Mine all Mine; the madcap gold rush themed video slot with multiple progressive jackpots! You’ll also find some rare 7-reel games at Miami Club Casino including Flaming Futures and Lucky Sevens! The table game category includes a variety of classic games such as Atlantic City Blackjack, European Rules Blackjack, Vegas Strip Blackjack, European Roulette, American Roulette, Casino Hold’em Poker, Five Card Mulligan Poker, Craps, Red Dog and Baccarat. Maimi Club also has a dedicated Video Poker category which has over a dozen varieties of this casino staple. 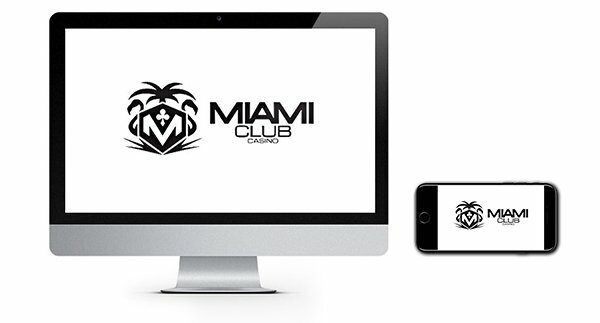 Miami Club is offering their new customers the opportunity to double their initial deposit and then the following seven deposits up to a total of $800! 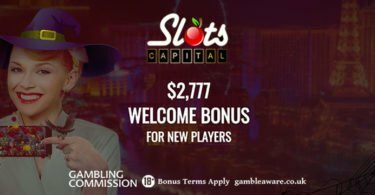 To claim your first 100% welcome bonus worth up to $100, click on our link and register a new Miami Club Casino account. Make a qualifying deposit, and they’ll double it instantly! Then for each of the following seven deposits, you’ll get an additional 100% bonus up to $100! Sign up to Miami Club Casino here. IMPORTANT NOTICE – Make sure you are aware of gambling regulations in your country of residence and ensure that you are not playing from a restricted country before you register at Miami Club Casino. Miami Club is home to some rare and unusual casino games so if you are on the lookout for something new to play make sure you check them out!